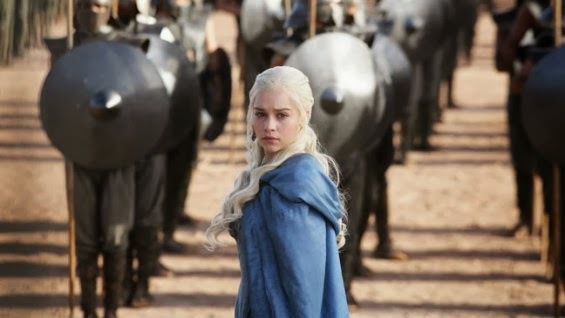 We know that the Game of Thrones Season 4 will debut on April 6 at 9PM on HBO and we also know that the first full trailer will be released this coming Sunday at 8:58pm ET right after "True Detectives" and before the "Girls" series. We still have around 48 hours to see its full glory but while waiting for that, Game of Thrones released these 5 teaser teaser via Vine. This fourth season for will cover the second half of George R.R. Martin's third book A Storn of Swords from the whole novel series A Song of Ice and Fire Scroll down to see the trailers for the full trailer of the GoT Season 4.